How to Cook Hot Dogs is a matter of personal taste AND technique! These tips and tricks give multiple best ways to cook hot dogs you’ll love! 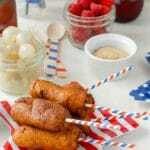 A Firecracker Hot Dog recipe will add a bang to your Fourth of July too. Fourth of July is certainly the patron holiday of the grill. Can you imagine celebrating without it? Me either. And while I love a juicy burger as much as the next girl, I think hot dogs have gotten a raw deal over the past years. 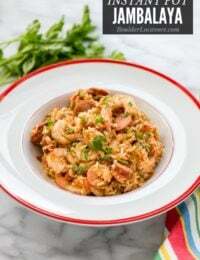 A mainstay of my youth, always boiled and always served with macaroni and cheese made from a box, they seem to have taken a backseat as their ingredient quality has been highly scrutinized. I don’t exactly know what was ground into the wieners I was served as a kid. 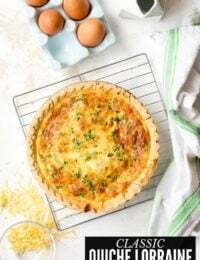 What may once have been the left-over bits and bobs at the meat factory has been replaced by savory, quality ingredients without fillers, creating a mouth-watering delight without competition. The flavor of a quality hot dog simple cannot be beat. With Fourth of July in mind, I wanted a frisky, sassy addition to our family grill plans. The combination of perfect ingredients always delivers; reminding that a recipe does not need to be fancy to WOW. How to cook hot dogs is central to the success of this spicy dog and any hot dogs frankly. 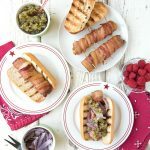 Sure you can boil hot dogs but with so many other cooking options, how to cook hot dogs becomes your choice! 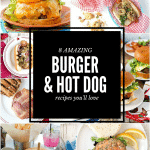 You’ll find everything you need here for the best ways to cook hot dogs. This dog will become your favorite if you love some heat, spicy goodness and a crunchy texture. The key of course if selecting good quality hot dogs. Reading the ingredients is always crucial to ensure you are buying something which will star with flavor. The dogs I used for this recipe are from Niman Ranch, a mixture of pork and beef (without nitrates, raised without antibiotics or hormones, all vegetarian fed and are gluten-free). One might wonder if hot dogs really can differ all that much and the answer is a resounding YES, they can. Like any other cut of meat, you usually get what you pay for. What’s in a Firecracker Hot Dog? 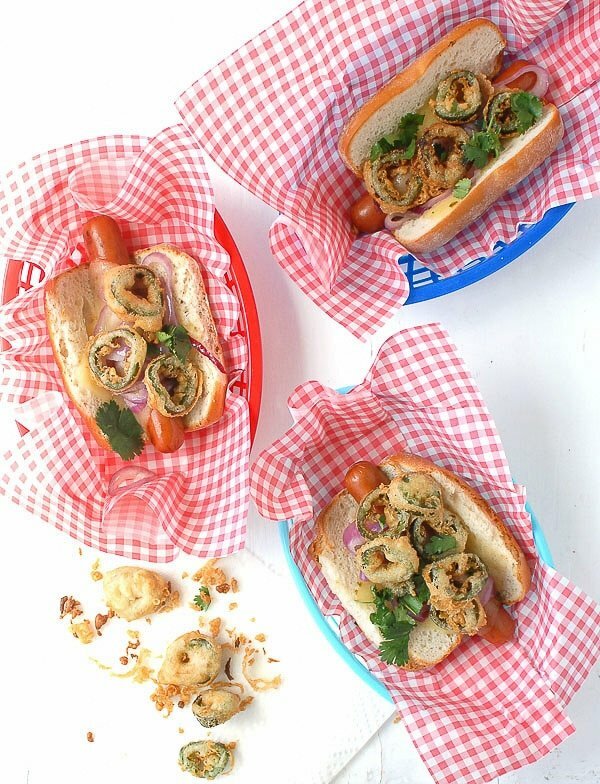 The Firecracker Hot Dog features a melted slice of Pepper Jack cheese, grilled or sautéed red onion slices topped with crispy, gluten-free or regular beer-battered deep-fried jalapeno peppers for a kick. Each bite is indescribably delicious! One thing when working with chile peppers is that the heat level can vary incredibly. In this case I found once fried the jalapenos almost tasted sweet without much heat; the opposite can be true as well so it’s always best to taste before serving to gauge the spicy-factors for your diners. TIP when working with chile peppers: Consider using food safe vinyl gloves and washing hands diligently, avoiding touching any mucus membranes after handling chile peppers. Hot Dogs are traditionally made of beef and pork however can also be made with chicken or turkey. Some hot dogs are a mix of meats. 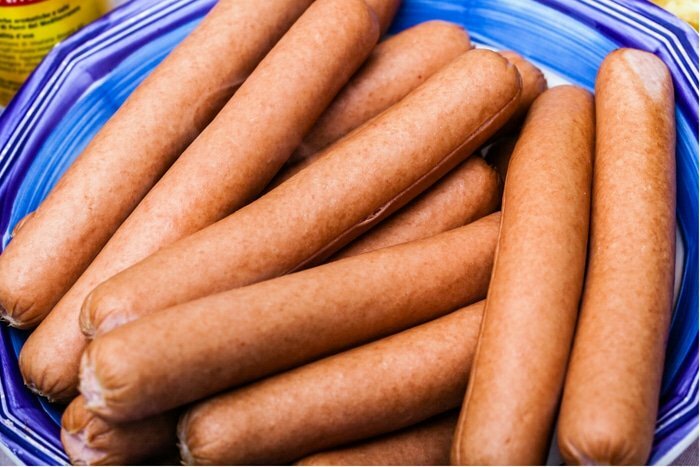 Though the packages usually declare what type of meat the hot dogs are made from to appeal to different preferences or diets, reading the ingredient label spills the tea on what’s really in there! My personal preference are all-beef hot dogs for the flavor. I also prefer a hot dog with ingredients I can understand. The fewer and better ingredients generally lead to better flavor and quality (my opinion). Cured hot dogs are preserved with nitrites and nitrates. These chemicals help preserve meat so it doesn’t spoil (it may also affect the color of the hot dogs). Uncured hot dogs have no preservatives so it’s especially important to keep them refrigerated until cooking/reheating them. 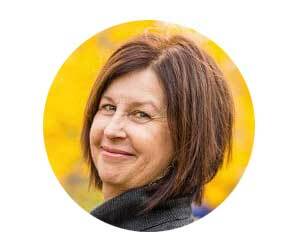 Are Hot Dogs Precooked? Do I HAVE to Reheat Hot Dogs? Though hot dogs are precooked before packaging the FDA recommends always reheating them until they ‘are steaming’. 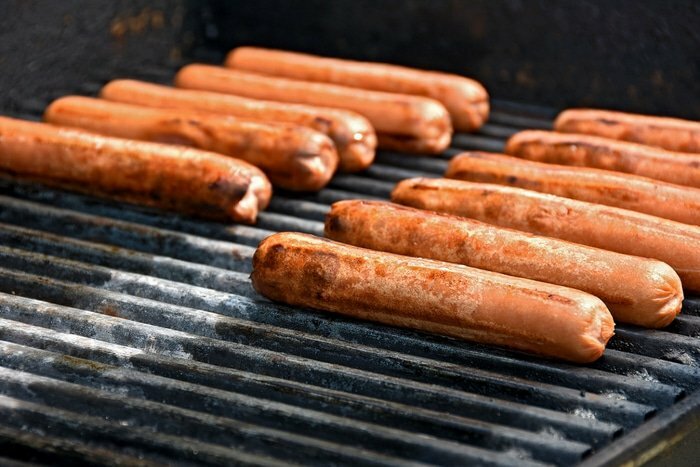 After being processed and packaged, hot dogs can become contaminated with Listeria germs. Use one of the following methods for how to cook hot dogs to reheat hot dogs before eating them! Myth Busting: Don’t Pierce Hot Dogs with a Fork Before Cooking! 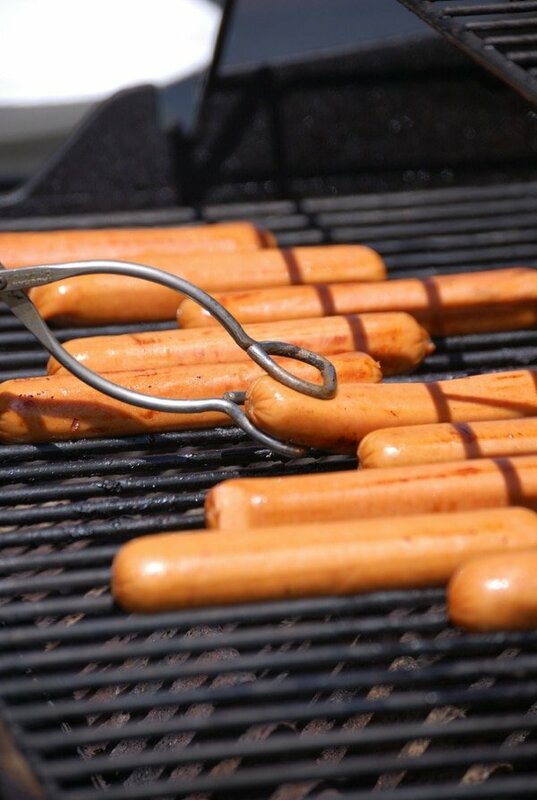 Especially for grilling and steaming there is a school of thought to piece the hot dogs with a fork before cooking. This allows venting of any steam from the juices heating up; the goal is to prevent the hot dog case from bursting if cooked over high heat on the grill or in a microwave. DON’T PEIRCE HOT DOGS! This allows the juices to come out and the hot dog to become dry and less flavorful. The cooking methods I’m sharing here are successful WITHOUT piercing the hot dog. Grilling hot dogs adds great flavor and those grill marks we love! Exploding hot dogs can be avoided by cooking on the grill in the Indirect Method. The grill is heated however the hot dogs are placed over an area of the grill that is NOT heated directly underneath. For a gas grill: heat an outside burner but grill the hot dogs on the area just next to it with no direct heat underneath. For a charcoal grill: move the heated charcoal to one side of the grill and grill the hot dogs on the other side. This can be done manually or using an insert for your grill. Place the hot dogs on the prepared grill grate NOT ABOVE the heat source. Want some grill marks? 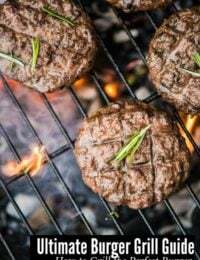 Place them on an angle to the grates to get gorgeous grill marks! Grill the hot dogs about 1 minute per side to fully heat through. Turn using heatproof tongs. To crisp up the outer casing the hot dogs can be put on the direct heat side of the grill for a few seconds. Watch carefully to ensure no burning or case bursting. This is probably the fastest way to reheat a hot dog. This method allows the hot dogs to steam under a paper towel for quick heating all the way through. For a Single Hot Dog: wrap the hot dog in a paper towel and cook on high (100%) for 45 seconds. Check and if additional heating is desired, cook in 15 second increments until done. For Multiple Hot Dogs: place the desired number of hot dogs on a microwave-safe plate and cover with a paper towel. Cooking time (again at 100% or High) will be 40 seconds for the first hot dog and 20 seconds for each additional hot dog being cooked. Example: for 4 hot dogs the time would be 40+20+20+20 seconds= 1 minute and 40 seconds. Since microwaves vary always check the hot dogs for doneness. An alternative to boiling, steaming hot dogs reheat them fully though do not add more flavor as with grilling or panfrying. In a pot with a steamer insert (or using a steamer basket inserted into a pot) add a couple inches of water (so the steamer insert/basket is still above the surface of the water). Bring to a boil. Add the hotdogs to the steamer and cook until the internal temperature reaches at least 140 degrees (can be measured with an instant read thermometer); approximately 5 minutes cooking time. 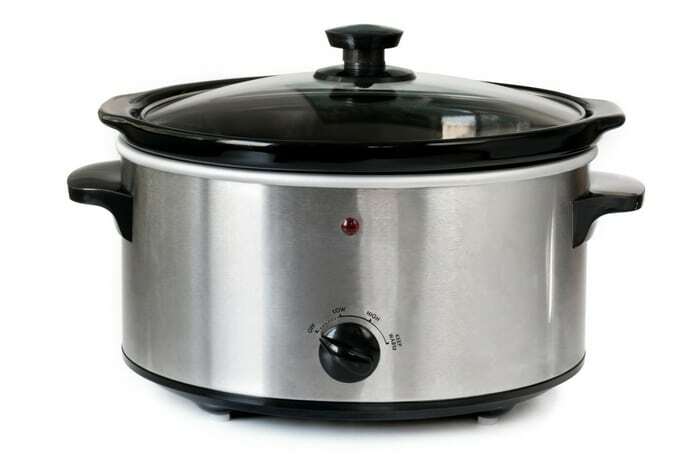 A large quantity of hot dogs may be heated (up to 48 for a 4-quart slow cooker and 60 for a larger 6 quart slow cooker). There is a key to success for this method: DO NOT ADD WATER. The hot dogs will steam in the heat and release moisture as they warm. 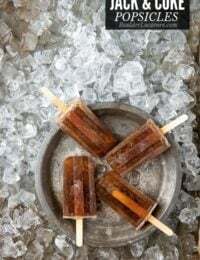 Adding water may cause the casings to split releasing the flavorful juices. This method is a combination of actually steaming the hot dogs but then allowing them to brown in the pan when the water evaporates. Very similar to how Pot Stickers are cooked. The benefit is the hot dog heats though but also gets a nice crisping of the outside. In a large skillet add 1-inch of water and heat to medium-high. As the water comes to a boil add a few hot dogs leaving plenty of room in the skillet. Using heatproof tongs roll the hot dogs allowing them to brown on all sides. Alternatively, butter can be melted in the skillet and the hot dogs may be browned until steamy hot. Roasting hot dogs in the oven is a wonderful way to develop great flavor similar to grilling them. 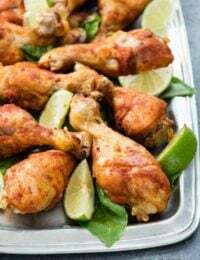 Line a rimmed baking sheet or baking pan with foil. Add the hot dogs to the prepared pan and bake for 10-15 minutes until the hot dogs begin to make a sizzling noise. To crisp up the outside they may be put under the broiler for a few seconds after baking. Cooking food outdoors when picnicking or camping is a big part of the fun. 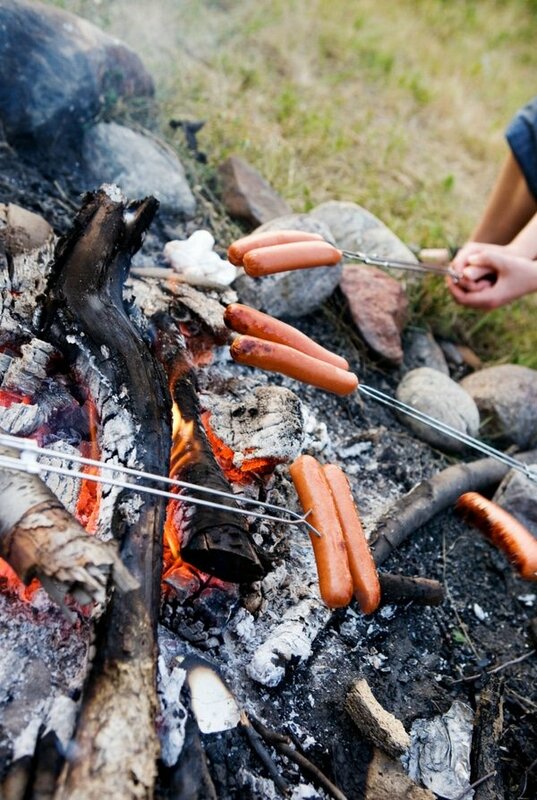 How to cook hot dogs over a campfire is one of the simplest methods ever. I recommend using a telescoping roasting fork. They are designed for over fire cooking of marshmallows or hot dogs and are sturdy. The telescoping feature ensures you can get the hot dogs over the fire but keep yourself a safe distance away. They usually can roast 2 hot dogs at a time. The other option for a larger number of hot dogs is using a grilling basket designed for hot dogs and sausages. It allows multiple hot dogs to be grilled at once. NOTE: grilling baskets generally do NOT have telescoping handles so if using over an open fire grilling gloves are recommended as the handle heats up. Turn the hot dog constantly over the fire until it’s fully heated through; approximately 2-4 minutes. Though this was the only way I ever had hot dogs prepared when I was growing up it’s not a method I ever use now. It works well to heat the hot dog through but it can drain some of the flavor away and leaves a soggy consistency. 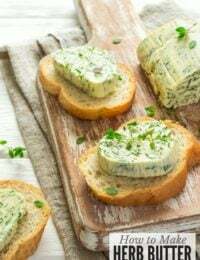 Having said that, hot dogs can be boiled in other liquids, such a beer, or with herbs in the water (like garlic) to enhance the flavor and offset and flavor dilution from boiling. Select a sauce pan larger enough to accommodate the number of hot dogs you wish to boil with room. Fill the pan with water and bring to a rolling boil. Add the hot dogs and boil for 6 minutes. Drain. The boiled hot dogs may also be quickly pan fried in oil or butter to crisp the outer surface and add more flavor. 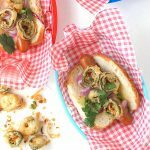 If you’ve enjoyed this guide on How to Cook Hot Dogs and tried this Firecracker Hot Dog recipe or any other recipe on BoulderLocavore.com please don’t forget to RATE THE RECIPE and let me know where you found it in the comments below, I love hearing from you! 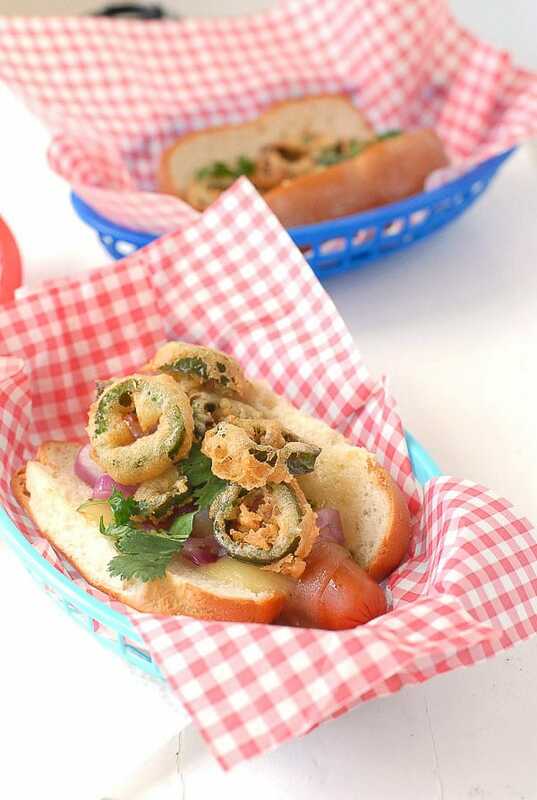 Spark up a regular hot dogs with some spicy Pepper Jack cheese, sweet sauteed onions and crunchy, deep fried Jalapeno Chiles. The battered jalapenos may be prepared with gluten-free or regular flour. SERVING SIZE NOTE: Recipe is based on 1 hot dog and can be multiplied for the number of Firecracker Hot Dogs being prepared. To prepare jalapeno peppers: Slice off the stem of the jalapeno. Using a paring knife, gently cut out the inner membrane and seeds of the pepper, leaving the outside of the pepper intact. Tip: I keep a pair of long needle-nose pliers in my kitchen tool drawer specifically for cooking projects and they work perfectly for this step. Slice the jalapeno(s) into rings approximately 1/4 inch thick. Pour 2-3 inches of oil into a medium size heavy pan or pot. Position a cooking thermometer in the oil but not touching the bottom of the pan. Over medium to medium-high heat, heat the oil to 375 degrees. Set paper towels on a plate of baking sheet to drain the fried jalapenos. In a bowl combine all the dry ingredients for the beer-batter. Slowly pour in some of the beer and whisk to combine allowing the foam to subside. Pour in the remaining beer and whisk to combine. The batter will be thin. Using heatproof tongs, dip jalapeno slices individually into the batter, allowing them to be coated fully. Lift coated sliced above the batter and allow to drain slightly. 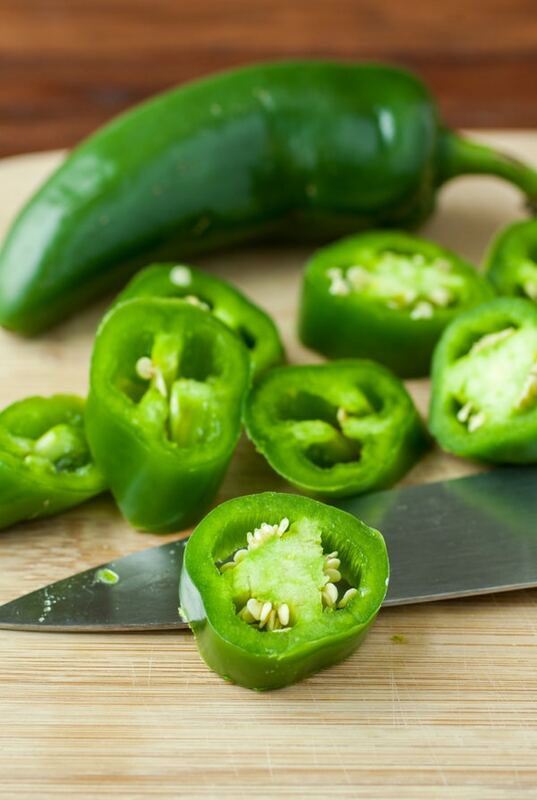 Place battered jalapeno slices into the heated oil and cook for a few minutes until they begin to turn golden brown. Remove and place on prepared paper towels. Repeat for all slices. Grilling: brush each side of the onion slice with oil and allow to grill a few minutes per side until grill marks are present and the onion softens becoming slightly translucent. Separate onion into rings when removed from grill. Pan sauteing; Pour a small amount of oil into a heavy skillet. Cook onion slices over medium-high heat, stirred periodically to separate onion slice into rings, allowing them to cook until soft and translucent. Cook hot dogs by desired preparation method (grilling or pan frying preferred). On the grill or in a skillet, place a slice of Pepper Jack cheese on a hot dog and allow it to being to melt. Place hot dog in a bun on serving plate. Top with the sauteed onions, fried Jalapeno slices and cilantro leaves; serve. *any leftover batter may be used to batter and fry other vegetables. Wow, I think you touched on a lot of ‘how to’ ideas for hot dogs. I personally love when hot dogs have a bit of char or grill flavor. Love your crunchy spicy pepper topping. 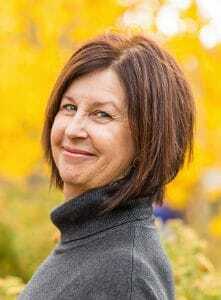 I love that too Eriene; just a bit of char. It gives such a great texture doesn’t it? Perfect for the Fourth! Love it! I know there are veggie burgers but are there veggie hotdogs out there? I am pescatarian now so I only eat vegetarain and seafood options but hotdogs are always an American BBQ staple. There ARE Kiwi! Pardon me not including a mention of them here. This article by Grist rating the top 5 might be helpful to you: https://grist.org/article/tofuwhich-veggie-dogs-cut-the-mustard/. A quick Google and you can find lots of information on your choices. So many great tips I’ll no doubt be putting to use thanks to my 6yo hot dog lover! 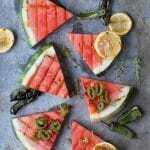 Fun recipe. Looks like they came out great. 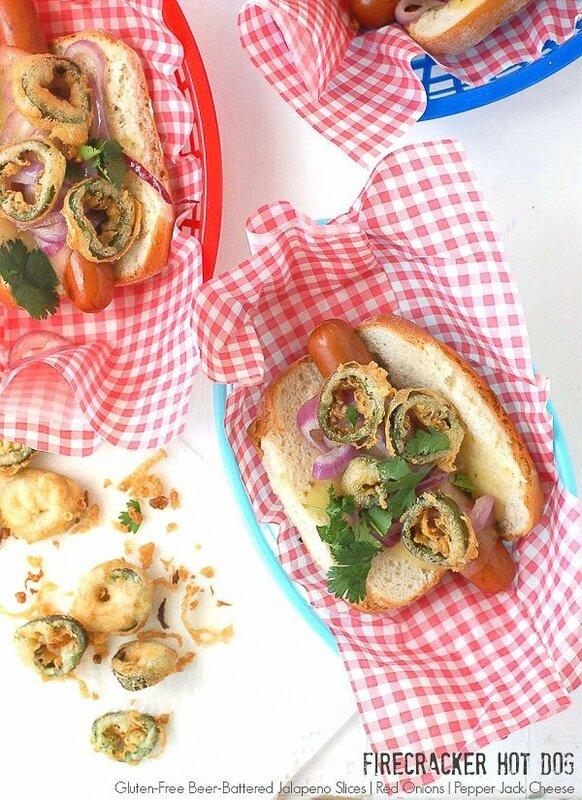 Love fried jalapenos and on a hot dog, sound delicious! Thanks for the info and ideas!